The nicest people saved her and reunited her with Mom. An uncovered well might not seem like that big of a deal — but to the animals who live near one, it can mean disaster. 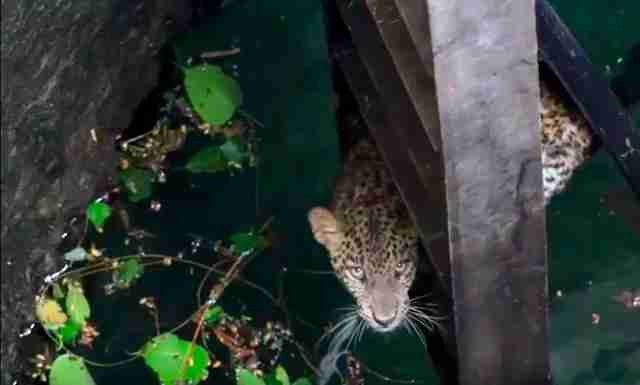 In a small village in India's Maharashtra district, a 10-month-old leopard recently took a wrong step and fell a terrifying 40 feet down. 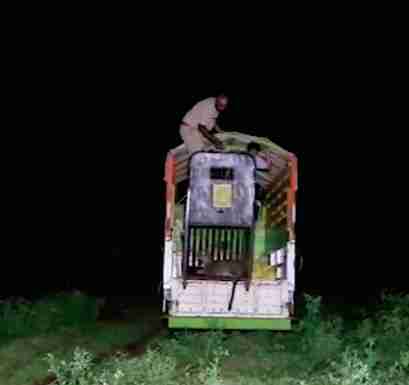 The wild cat certainly would have perished there if it hadn't been for people who were determined to save her life. A local farmer first spotted the animal, desperately treading water, just trying to stay afloat. He rushed to contact the forest department. A whole team of rescuers was on its way. 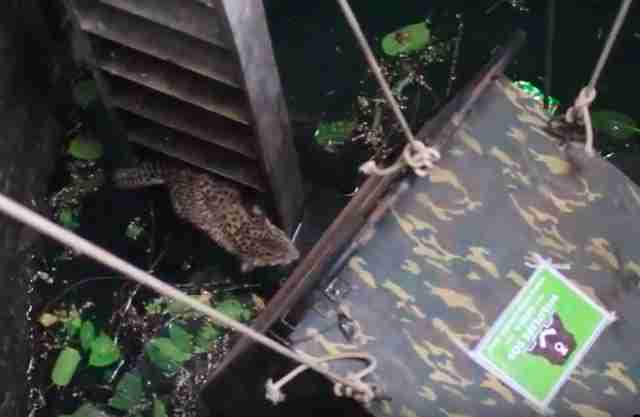 When rescuers from Wildlife SOS arrived, the first thing they did was lower a ladder into the well so that the cub could rest on one of the steps. 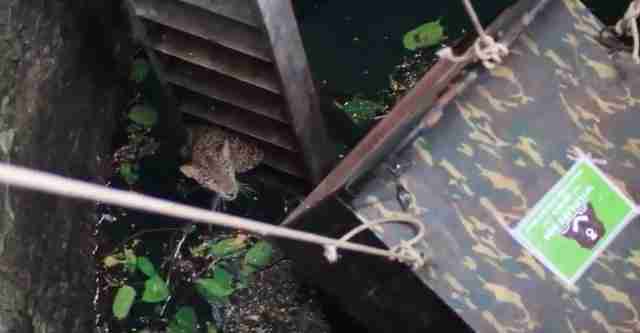 Rescuers then carefully lowered a crate and tried to encourage the frightened cat to walk into it. She seemed so exhausted that she was more than willing to do anything to get herself out of the well. 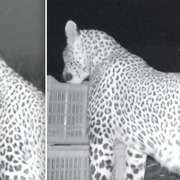 As the leopard was getting examined for injuries by the veterinarian, villagers were keeping a lookout for the cat's mom, who they eventually spotted in the nearby forest. Once the cub was cleared for releasing, they drove her to the area where people had seen her mom earlier. 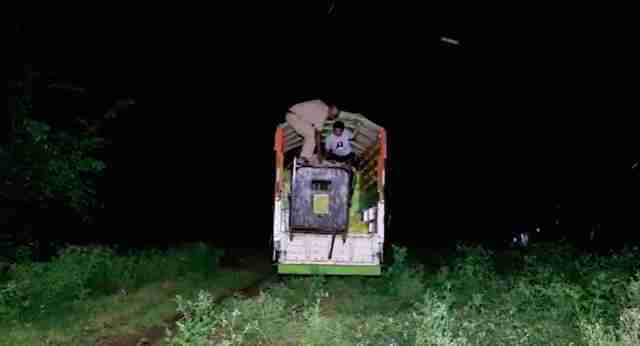 Once the crate was opened, it didn't take the leopard long to bound out of it and into the forest — hopefully watching her step a bit more carefully this time. Leopards used to be widespread all across India, but because of rampant human development, the animals have less and less habitat in which to live. Because of this, incidents like this one, which can easily claim lives, have become quite common. You can help Wildlife SOS with its lifesaving work by making a donation.